Susan MacLean is a 1994 graduate of the California Western School of Law in San Diego, California. She also received a Bachelor of Arts degree in Government from Oberlin College in 1986 and a Post-Graduate Diploma in World Politics from the London School of Economics and Political Science in 1991. 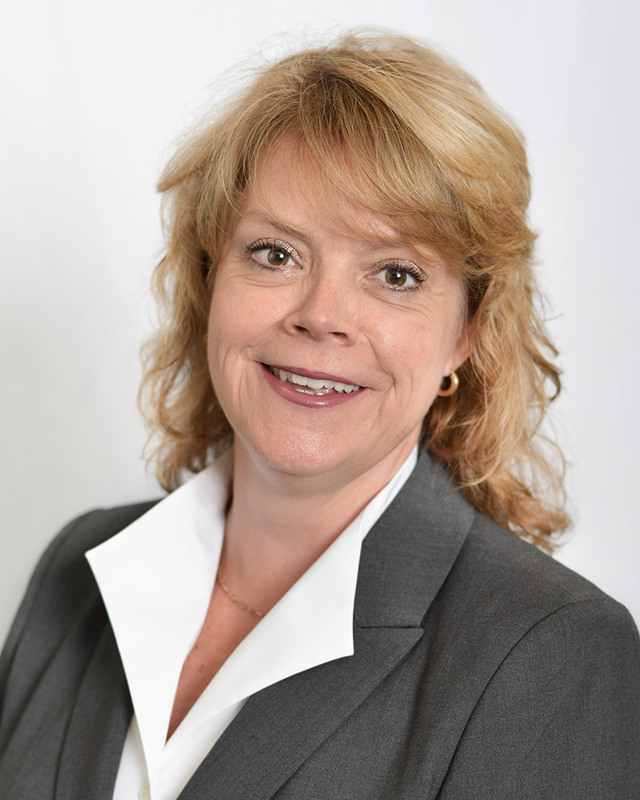 Ms. MacLean is licensed to practice law in Illinois and California. Susan is a member of the American Immigration Lawyers Association (AILA). She practices primarily in the area of business-related immigration law. She has been named a leading practitioner in the field of immigration law by The Best Lawyers in America, published by Woodward White. Inclusion in this reference book is based on a nationwide survey of attorneys. She has served on various AILA committees and was the 2005 AILA Annual Conference Program Chair. She has served on the AILA DOL Liaison Committee (Chair 2006-2008), USCIS Benefits Policy Liaison Committee, Department of State Liaison Committee, the Business Immigration Committee and the AILA Verification and Documentation Liaison Committee and the AILA Chicago Chapter CBP Committee. Susan has spoken on labor certification and various business immigration topics at local and national legal education and human resource conferences, and has written on various subjects for AILA publications. She was also a member of AILA’s ACWIA and PERM regulations comment teams. Susan is an Adjunct Professor at IIT Chicago-Kent College of Law in Chicago where she co-teaches a course on Family and Employment-Based Immigration Practice.